I am embarking on a project to build a handheld MiSTer device similar in size to a SEGA Nomad. internal USB HUB with internal USB connected controller. First step will be very basic with no external outputs other than extra USB ports. Later may have audio out. Before I start getting along with this I wanted to check with the community here to see if anyone else is already working on something like this. Suggestions are appreciated. See below for images of a handheld Wii device known as the G-Wii created by Gman. I am using his overall design as a reference for mine. It's definitely doable if you have enough motivation. The hardest part will be the case. The one from your pics made by expensive industrial 3D printer. Very expensive. Following my daydream in another post, I think a clamshell design is better suited for a device like MiSTer which handles both retro consoles and computers. 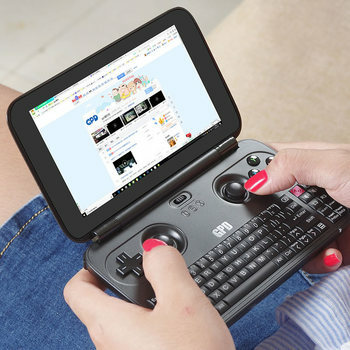 I have a GPD Win, I dreamed of having a Windows PC like that for years. It's great but it tends to overheat noticeably. 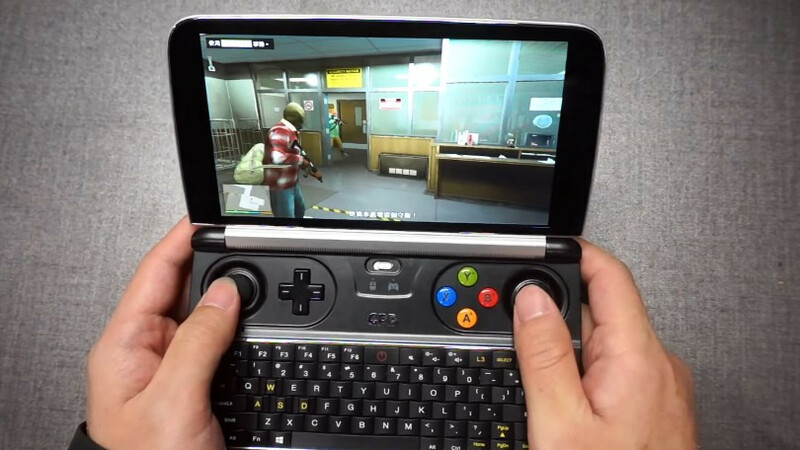 I'm not sure if they improved it for the GPD Win 2. This is probably doable with a custom PCB but then it's more of a MiST than MiSTer. I do like the NDS style clamshell design better. It feels more protected and less prone to scratching. I had a GPDWin and really didn't like it. Awkward center of gravity and the hinge was always loose (even new). It was nice having the keyboard though. I wonder if an on-screen keyboard could be implemented? Something more akin to the G-Wii would be ideal (for me at least). I loooooove this idea! I definitely vote for a GPD-Win clamshell type design... Nintendo (3)DS style fo-eva!! I can't wait to see the "Wicked Gamer and Collector" on youtube review this! !